Are you in our FREE Facebook community? Join Now! Naomi Mdudu, founder of The Lifestyle Edit is back. This time, Bree is interviewing her and they’re digging deep about the raw truth of owning a business. Naomi reveals that she had a side hustle and money coming in while she was growing her brand. She even says that most of the bloggers you see are doing the same to relieve the pressure! What do you think? Take a listen to hear her advice for free (because she mentors people at a price), discussion on how to not feel “salesy” when you’re selling, and the importance of having people that force you to level up. I never created this business to be about me. I really wanted it to be a place that championed female founders that were making their mark. Having a “side-hustle” while you grow your business. 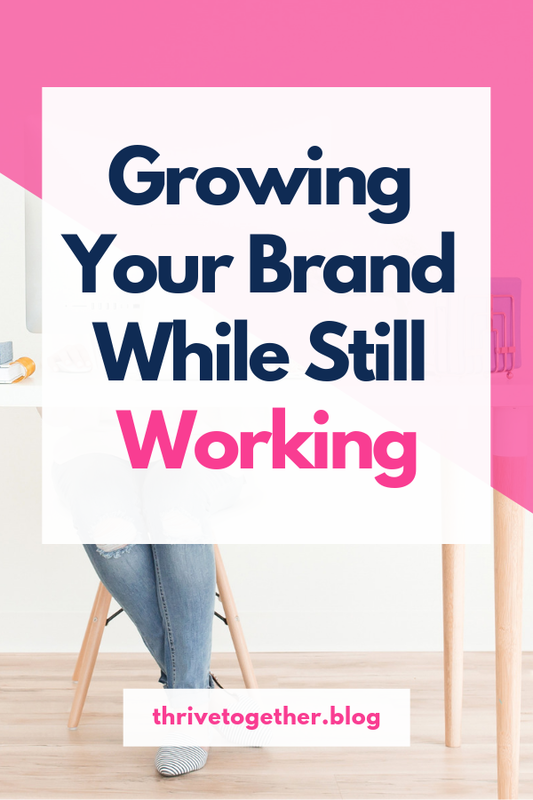 How to make sure you’re servicing your audience in a way that helps them and will, in turn, help you grow. Sales, how you can sell something without feeling “salesy” and how you’re actually doing your audience a disservice if you’re not giving them what they need. Isolation, and feeling alone as a business owner. And what you can do about it. Bloggers are leading with it being the business, rather than focusing on how can I love up and service this group of people that my content is targeted for. Once you get that, the money will flow. But it always needs to begin there. We can’t wait to hear what you think of this episode, leave us a comment below telling us the #1 thing you got from this show. Get our Seasonal Planning Cheat Sheet! 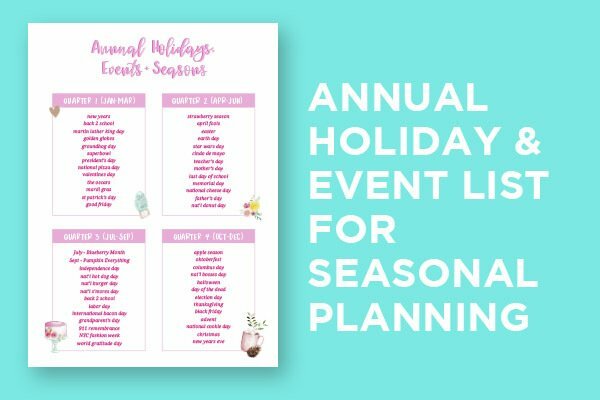 Get your free Seasonal Planning Cheat Sheet to plan out your quarters strategically & boost your blog! When you join our mailing list you will immediately receive the Seasonal Planning Cheat Sheet and you are also signing up to receive the latest news and updates from our team! Subscribe to the newsletter and be the first to know about upcoming events and offers!